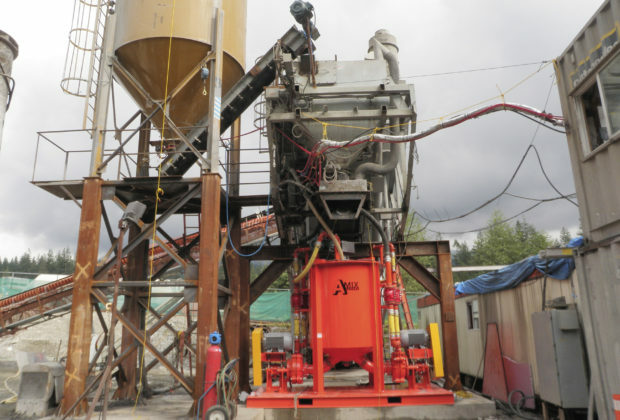 AMIX provided a conceptual design and built a custom solution, utilizing existing on-site equipment with the integration of a new high performance AMIX High Shear Colloidal Mixer (ACM) 4000 to produce a grout slurry for mixing with aggregates that was high in cementitious powder (@ 80% solids by weight) with a low water solids ratio of 0.25:1 with a final ratio of 0.3:1 to The ACM mixer produced a flowable, pumpable mix solution that surpassed engineering standards for integrity. 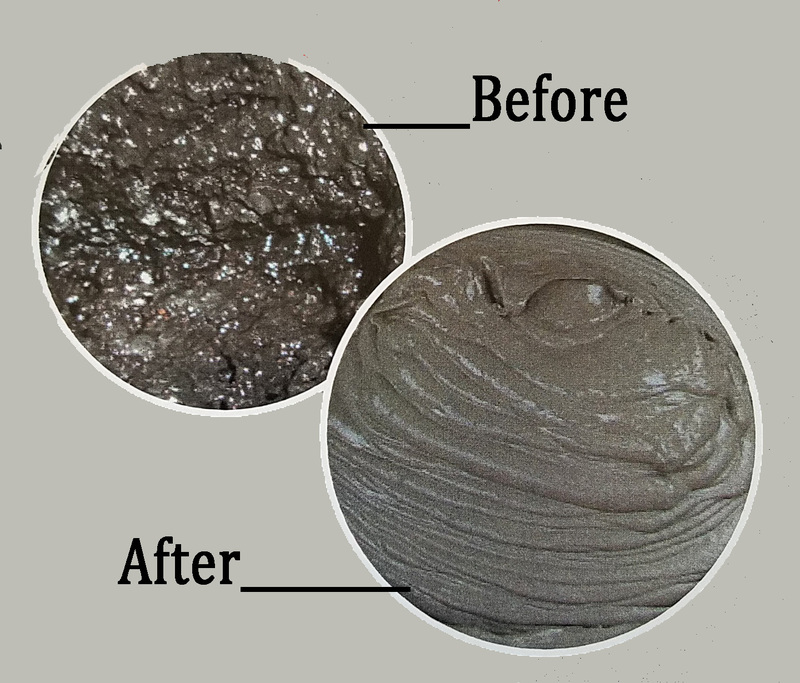 The mixing system produced high quality, consistent, homogeneous grout that had little waste and incorporated quality control in a seamless manner that allowed for continuous flow of grout. AMIX Provided best concepts for overall process, outputs, layouts and sizing of the new equipment and assisted in the design changes required to the existing plant. 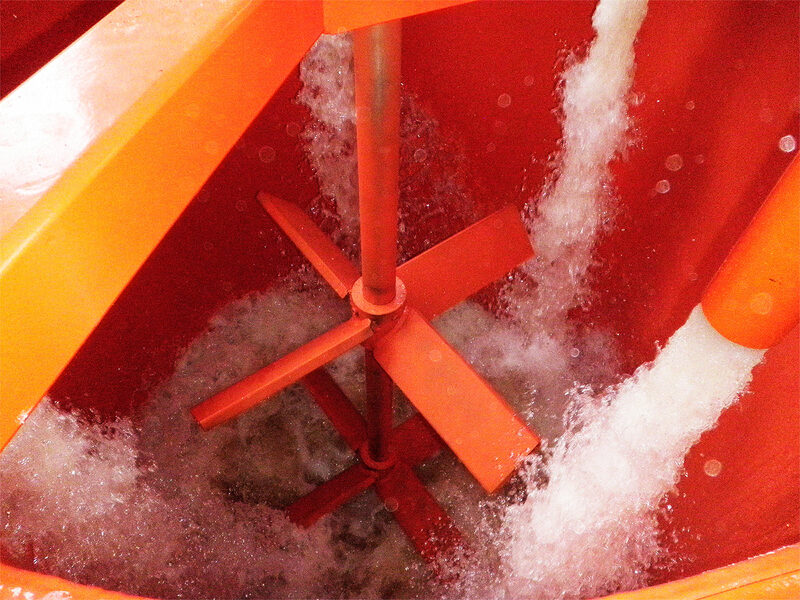 Mixer base & access platform made installation and all other required ancillary items to complete the integration of the mixer to the existing system quick and effortless. 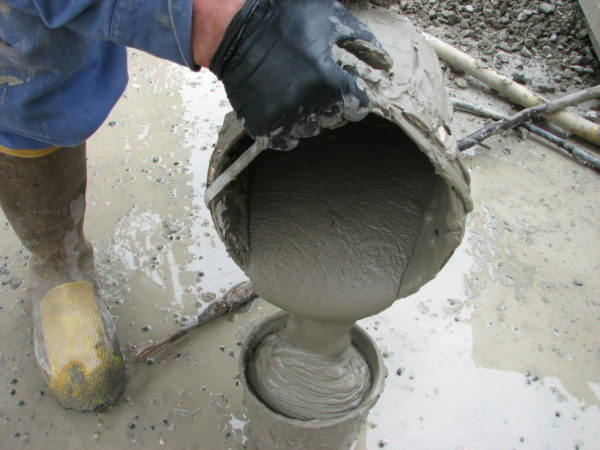 Solving problems for today’s most challenging grout mixing & backfill projects. • Assisted in the best concepts for overall process, outputs, layouts and sizing of the new equipment. • Assisted in the design changes required to the existing plant. • Assisted in the installation, start up and operating procedures of the new system. – All other required ancillary items to complete the integration of the mixer to the existing system. The benefit of working with Amix Systems Ltd. on this project, has been having a direct connection to fabrication and design, a quick response, and great service.